Best album cover of all time? Cocorosie came up on my internet radio. They sounded distinct enough that they were worth the Google... it was well worth it. This sister duo is the definition of 'artsy'. Their Wikipedia page and their website give a hint in to their special brand of crazy. 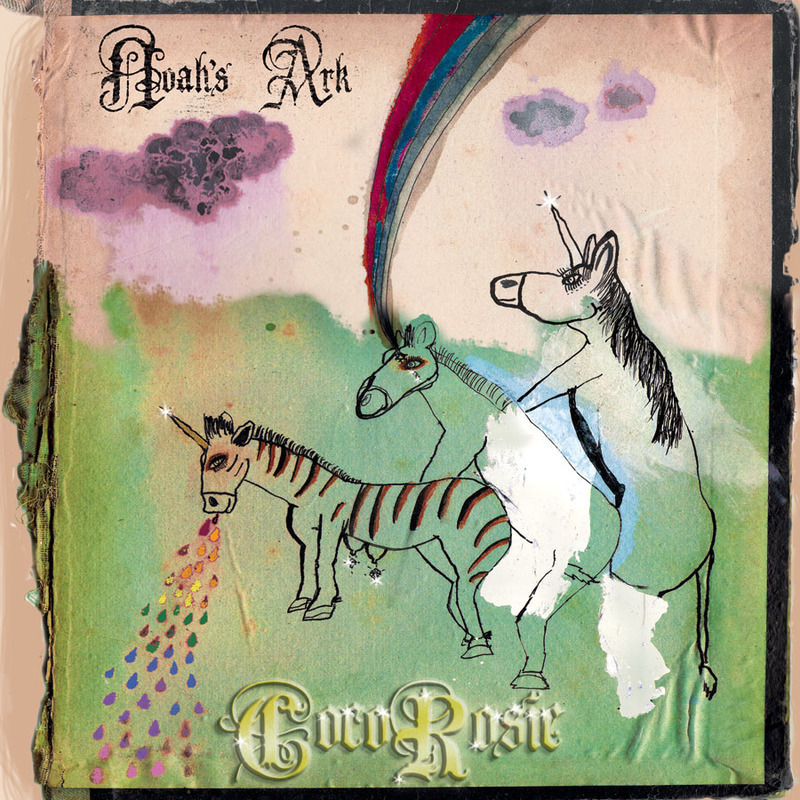 Check out this album cover drawn up by one of the sisters for their 2005 release "Noah's Ark". Fantastic.